Erica practices energy medicine to help clients remove barriers, heal trauma and reconnect to themselves, others, nature and spirit more deeply. She works on an energetic level to help individuals find relief from such challenges as physical and emotional pain, migraines, TMJ, trauma, autoimmune issues and limiting patterns of behavior and thought. Sessions leave recipients feeling more clear, grounded and in alignment. Erica also works with relationships and groups, helping to clear blocks to effective communication and shift interpersonal dynamics to free up creative energy, flow, and cooperation. 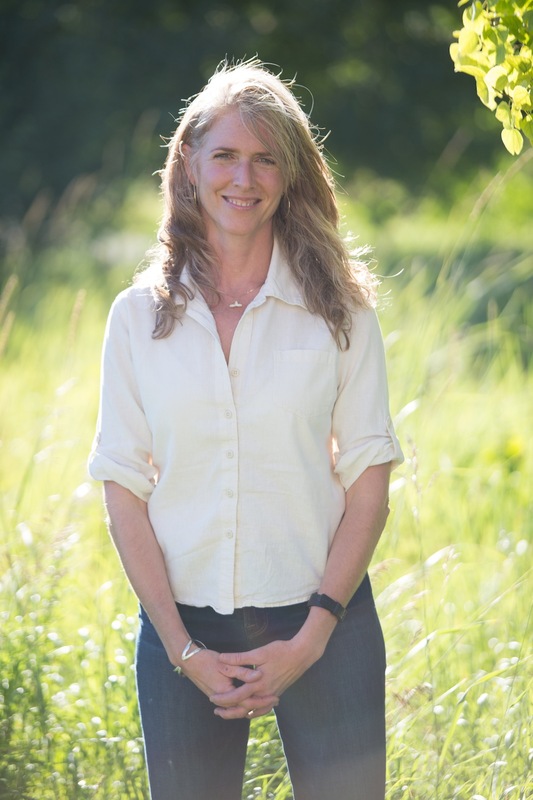 Erica’s healing work is held within a broader context and commitment to shifting the world toward a more sustainable future. She has an M.A. in Philosophy & Religion from the California Institute of Integral Studies in San Francisco, a B.A. from Georgetown University and over 20 years of experience studying with healers. She has taught energetic self-care and healing techniques for 12 years. In 2014 Erica moved from the Bay Area, where she worked with sustainability leaders, to Sun Valley, Idaho, reorienting her focus on her healing practice. She teaches classes and offers individual healing sessions, workshops and retreats.